The holidays are officially upon us, and you probably have parties that you plan to attend, as well as maybe even host. Every good party has a variety of foods to choose from, and most people with allergies know what to avoid. Sometimes, however, a seemingly harmless dish could have one ingredient that tips the scale and causes an allergic reaction. 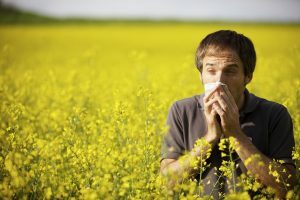 Maybe you don’t suffer from allergies, but have you wondered how to tell if someone else is having an allergic reaction, and what to do in that instant? Today, we will discuss some of the symptoms you should know, as well as how you can help. 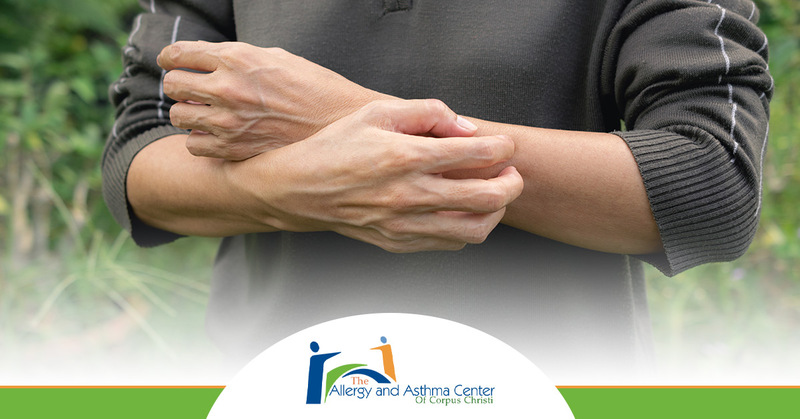 Contact the Allergy and Asthma Center of Corpus Christi today for all of your allergy needs. While each person is unique and can show symptoms differently, there are some common symptoms that you should be aware of and recognize. 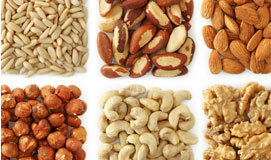 Depending on the type of allergic reaction, symptoms can present from mild to severe. The first time that someone has an allergic reaction, they will probably have mild symptoms, but the more that someone is exposed to their trigger, the more severe their reactions can become. Severe reactions that come on suddenly after exposure to a trigger are known as anaphylaxis and result in life-threatening symptoms. This type of reaction needs an immediate response, and emergency help. People who suffer from this type of reaction typically carry epinephrine pens, or epi pens, to provide the most fast-acting relief possible while waiting for help. Now that you know some of the common causes, as well as both mild and severe symptoms, let’s take a look at how you can help someone suffering from an allergic reaction. An obvious first step is to help them avoid being exposed to their trigger in the first place. If you are hosting a dinner party, be sure to speak with each of your guests beforehand so that you can avoid serving anything that might cause a reaction. If you have pets, look into options for keeping them in another part of the house, or having them stay at doggy daycare for the evening, and then do a thorough vacuuming of your house. The best thing you can do if you have a guest who begins to have a reaction is to stay calm. It is important that you focus on behaving in a calm manner, and speaking in a calm voice. This will help you to focus on what needs to be done to offer the best care, including contacting emergency personnel, and administering an epi shot if needed. At the Allergy and Asthma Center of Corpus Christi, we hope that our post today has given you some tools for recognizing an allergic reaction, as well as how you can help. 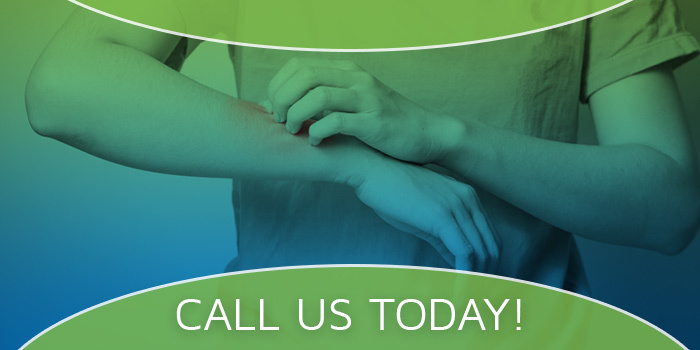 Contact us today and let us help you with any allergy needs you may have.